The simple shape that everyone loves that is great for cruising, dancing or carving. Light and well designed, it's the perfect setup for carving and electric skateboard commuting and is available in two flex options. 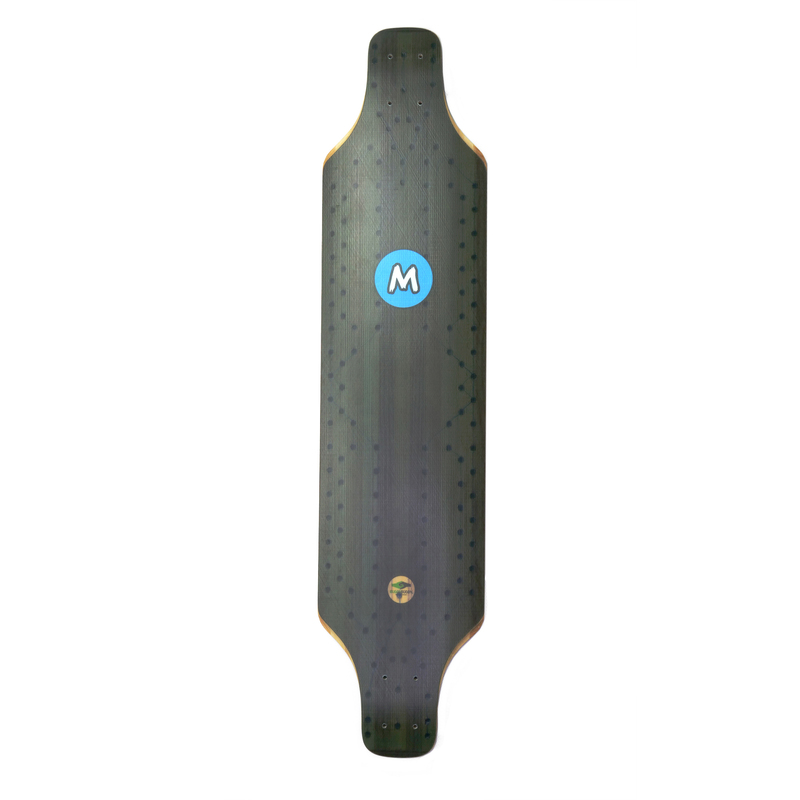 The massive cut-outs allow for deep surfy carves and fun commuting. The platform is large enough for dancing around, as well as freeriding, but it is all kept simple in order to focus on the joy of surfing sidewalks. Handmade in Germany!